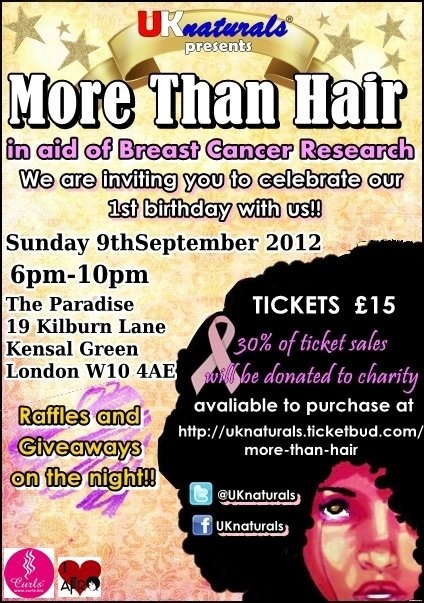 Please email me [crystalafro@hotmail.co.uk] before Saturday 1st September 2012 to confirm the final details. 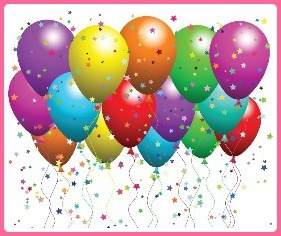 I also want to say a big THANK YOU to everyone who entered. I hope to be back with more free stuff for ya soon.